Teenager Scotty McCreery's win isn't just a victory for youth. 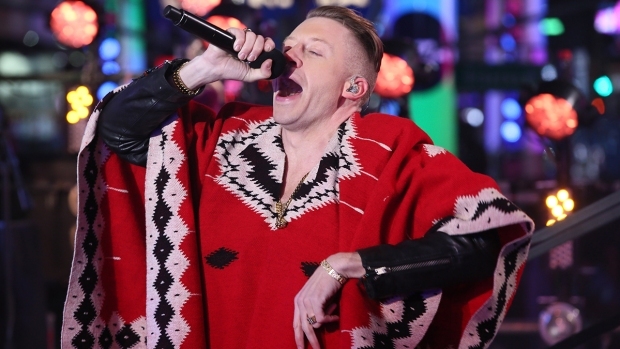 It's a sign “American Idol” is beating old age – and that the ghost of Simon has been excised. The coronation of 17-year-old Scotty McCreery as the new "American Idol" marked a huge victory not only for him and his young fans – the final ballot represented a big win for a show that's beating time and the odds with this pivotal season's reinvention. The sneering ghost of Simon was officially excised Thursday night as the judges and the top dozen runners up took turns hugging a tearful McCreery under a deluge of confetti and streamers. The emotion-packed scene capped a four-month run of largely welcome surprises. Perhaps the most unexpected – and successful – element of this first Cowell-free season is that not only did the contestants get better week to week, but so did the new lineup of judges. Jennifer Lopez, who initially seemed to hold back out of fear of hastening some contestants' exits, offered supportive, nuanced critiques that were generally on target. Ditto for Steven Tyler, who learned to use his occasional spaciness and goofy Tyler-isms to strong effect (we all have a pretty good sense now of who has the "what-it-is-ness" and who doesn't). Randy Jackson, the panel's mainstay for the past 10 seasons, toned down his "dawg"-infused patter to keep the judges' table on terra firma – even if his "in-it-to-win-it!" catchphrase attempt got a little tiresome. But the key to the season, in sharp contrast to last year's disaster, came in turning the focus to nurturing the young talent, which yielded the best crop in recent years. Give much of the credit to music producer Jimmy Iovine who took his job as a mentor seriously, pushing the singers and steering them toward appropriate material. This year, the celebrity guest tutors were more than window dressing – Sheryl Crow and Will.i.am got the job done. Even six weeks ago, we would have never envisioned the promising, but raw McCreery and 16-year-old Lauren Alaina as the two finalists (our early handicapping put Jacob Lusk, Pia Toscano and James Durbin as the top contenders). But the teenage duo, who provided the youngest finals match-up in “idol” history, proved themselves worthy of their votes. McCreery's, whose countrified baritone carries an Elvis- and Johnny Cash-like crossover appeal, went from a shy Southern boy to a confident performer capable of commanding a big stage. Country gal Alaina clearly oozed ability from the start, and developed performing chops that belied her youth – she showed her grit Tuesday night by coming back strong after straining her voice in rehearsal. Steven Tyler: I Want To Be Johnny Depp's 'Pirates' Brother! 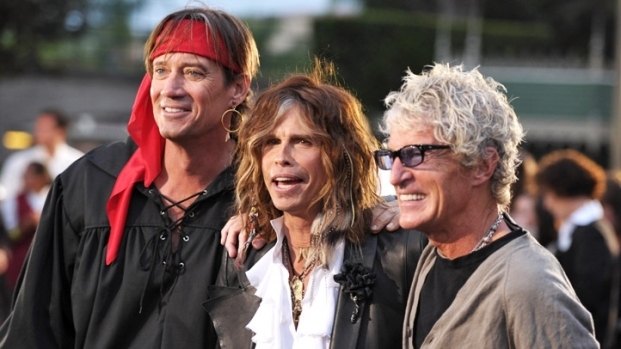 "American Idol" judge and Aerosmith frontman Steven Tyler chats at the "Pirates of the Caribbean: On Stranger Tides" premiere about his desire to be in the next installment of the franchise. What does he think his storyline could be? Watching McCreery and Alaina’s respective transformations as they soared to new heights each week gave wings to a show in transition. And as the performers ascended, so did the ratings at time when mass audience shows are rare. An “Idol” record 122 million votes were cast for the finale (for those keeping track, the 2008 presidential election drew 125 million voters). "Idol," which lowered the minimum contestant age to 15 from 16 this year, must keep evolving to keep its hold on the popular imagination – especially amid all the new singing-show competition. NBC's "The Voice" benefits from a strong mix of judges and perhaps the best format of the TV talent programs (we love the blind auditions). Cowell, who is returning to Fox this fall with Paula Abdul in his U.S. version of "The X Factor," should never be underestimated, even if his caustic style isn't missed on "Idol." In the meantime, McCreery can savor a victory that represents a grand beginning for his career – and a huge comeback for "American Idol."